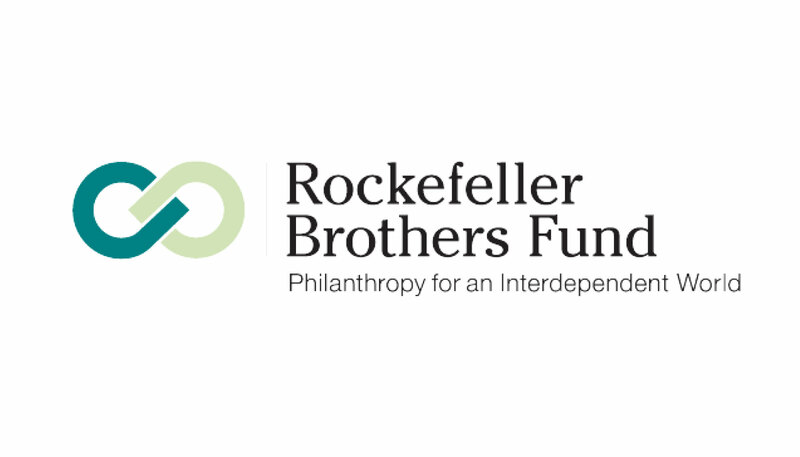 Our funders are a diverse group of grantmakers committed to making philanthropy better through collaborative efforts that build and promote community around listening and feedback. 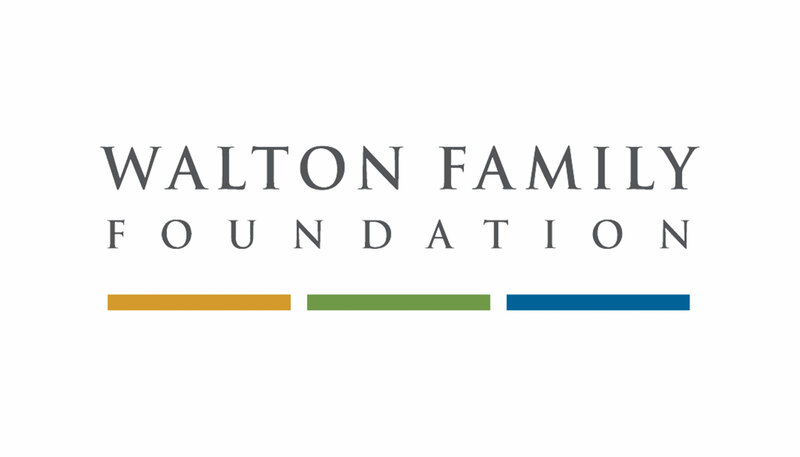 We believe foundations are most effective — and can make the most difference in the world — when our decisions are informed by the insights of nonprofits and the people and communities they serve. Join as a core funder, a sidecar funder, or a Listen4Good co-funder. 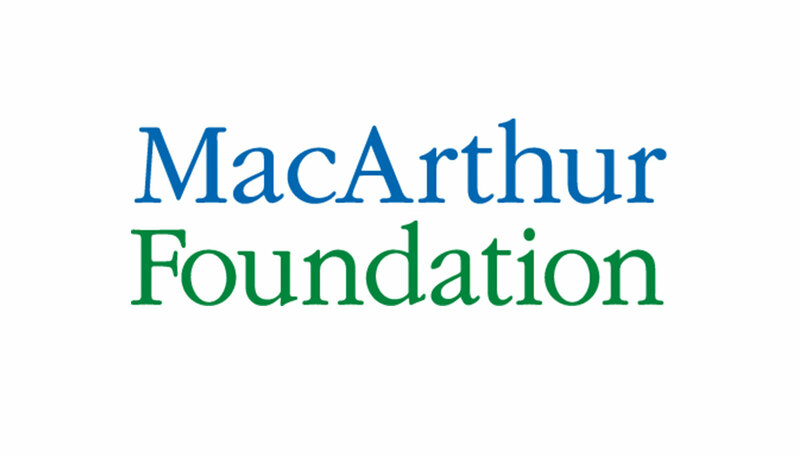 Let us know if you are interested in shovel-ready projects, proposals we receive as part of our grantmaking process that might align with work your foundation funds. Send us names of prospective grantees we could consider funding through the grantmaking process. Send us ideas or advice about our efforts to improve philanthropy, such as about things that might enhance our work or hurdles we should consider. Contact Melinda Tuan, Managing Director, at melinda@fundforsharedinsight.org, for more information. Core funders commit a minimum of $250,000/year for a general project support grant for three years. They also play a key strategic role in our efforts by joining three in-person core funder meetings per year and participating in the grantmaking process. Core funders have the option to participate in one or more subcommittees based on their foundation’s interests. They can also play a crucial role by authoring blog posts or articles about our work, sharing information with their network via email and social media, and cultivating interest among other funders in joining the collaborative. Sorry, there are no results with the filters you've selected. Linda joined Packard in 1994, and currently serves as the Director of Organizational Effectiveness. In this role, she leads the Organizational Effectiveness (OE) team, investing in grantees to build their core strengths and maximize their impact. Through these investments, the OE team aims to build healthier, better connected organizations and networks ready to bring about greater change in the areas the foundation cares most about. The OE team works in collaboration with the foundation’s four program grantmaking areas, and also engages with the broader field on capacity building and good philanthropic practice. 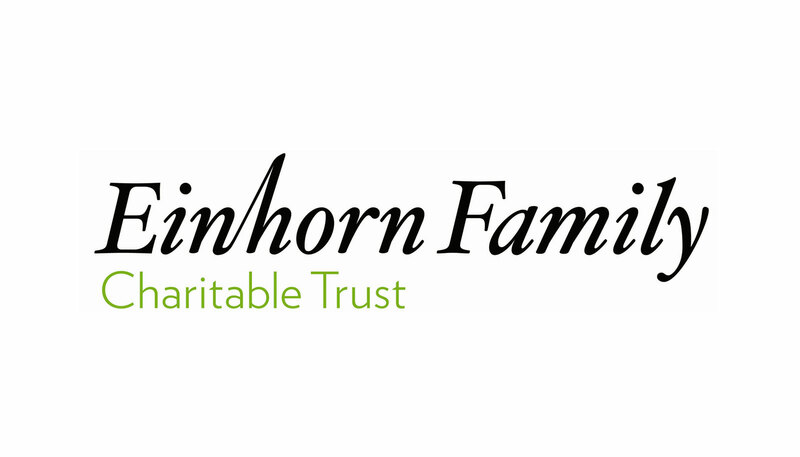 As Einhorn’s executive director, Jennifer leads the trust’s efforts to fulfill its mission of helping people get along better. 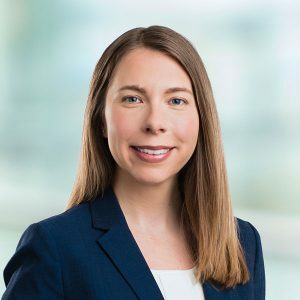 Jennifer oversees all aspects of the trust, including setting its strategic priorities, monitoring progress towards goals, and building relationships with key partners to advance the organization’s vision. 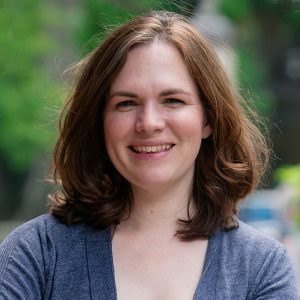 Jennifer became the trust’s first fulltime staff member in 2007, leading the development of its strategy and partnership approach to grantmaking. 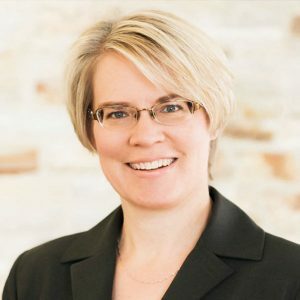 Before joining the trust, Jennifer served as a grant writer and development director, helping to spearheaded efforts to build effective organizational practices in development and operations. Jon leads Einhorn’s Campus and Community portfolios, working closely with a diverse set of partner grantees and exploring opportunities to advance the trust’s strategies in these areas. 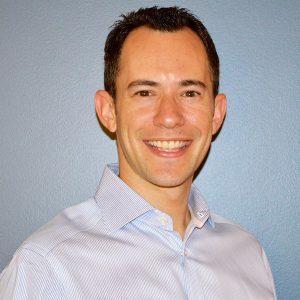 Before joining the trust, Jon was a principal at the management consulting firm Booz & Company, advising clients across sectors on strategy and organizational performance, and also worked as a consultant at Katzenbach Partners. He started his career teaching at the Stowe School in England and serving as director of Education at The Jewish Foundation for the Righteous. 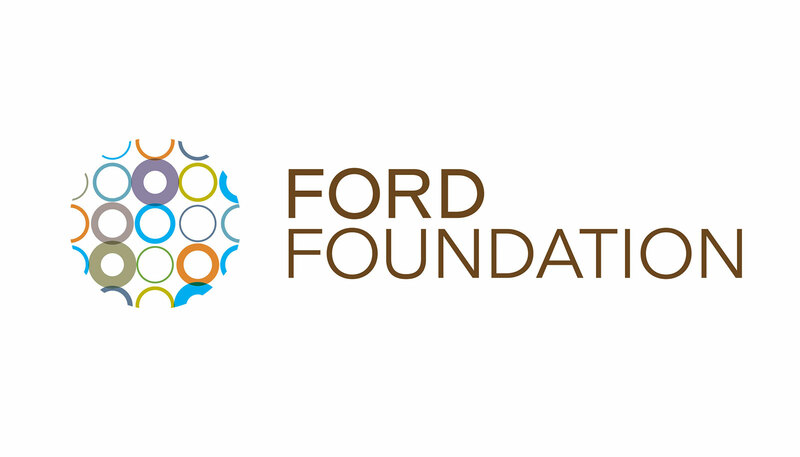 Kathy serves as Ford’s director of BUILD, a new initiative to strengthen key institutions fighting inequality worldwide. 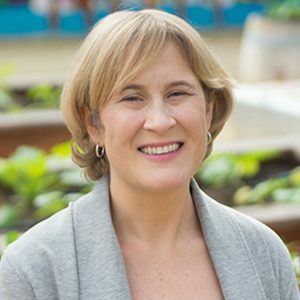 Previously, she was at the David and Lucile Packard Foundation, where she served in various roles, including director of Organizational Effectiveness and Philanthropy, program officer for preschool grantmaking, and policy analyst/editor for The Future of Children journal. 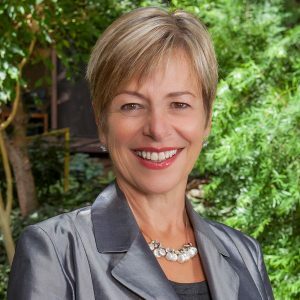 Prior to joining Packard, Kathy was policy director at the Social Policy Action Network, served as a legislative assistant on Capitol Hill, and worked for state and local elected officials in California. 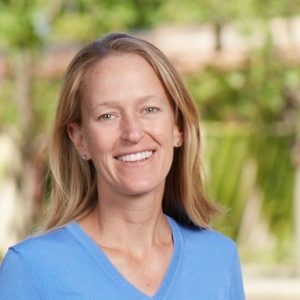 Kelley is a senior program officer Irvine, splitting her time between grantmaking in Southern California as part of the Career Readiness and Living Wage Work Initiative and serving on the Impact, Assessment & Learning Team. Prior to joining Irvine, Kelley served as interim managing director/director of Portfolio Management at the Thrive Foundation for Youth, in Menlo Park, California. There she implemented a national grantmaking strategy to support long-term mentoring programs operating in urban areas, resulting in high percentages of youth graduating from high school and college, many of whom were first-generation students. 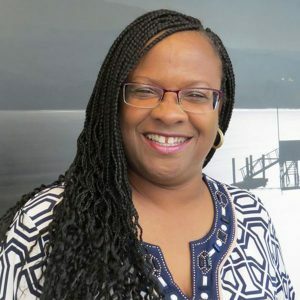 Kelley’s faith-based work has included being the strategic initiatives administrator at Eastern Star Church and teaching and preaching as a licensed, ordained minister at World Conquerors Church in Oakland. Kim is Irvine’s director of Impact Assessment and Learning. She has more than 25 years of social impact experience with nonprofits, foundations, and the public sector in the United States and abroad. 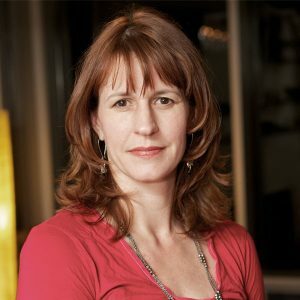 Prior to joining the foundation in 2015, Kim spent 10 years at Informing Change, a Berkeley-based consulting firm, designing, conducting, and overseeing evaluation, strategy, and applied research efforts. Previous positions include directing evaluations and applied research projects at the Stanford University School of Medicine’s Prevention Research Center and the Johns Hopkins School of Public Health. 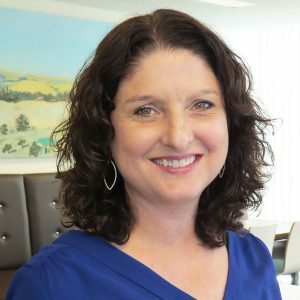 At the Contra Costa County’s Health Services Department, she facilitated the implementation of a variety of prevention programs and staffed cross-sector networks focused on policy and systems change. Barbara is president and chair of the board of directors of The JPB Foundation. JPB’s mission is to enhance the quality of life in the United States through transformational initiatives that promote the health of our communities. 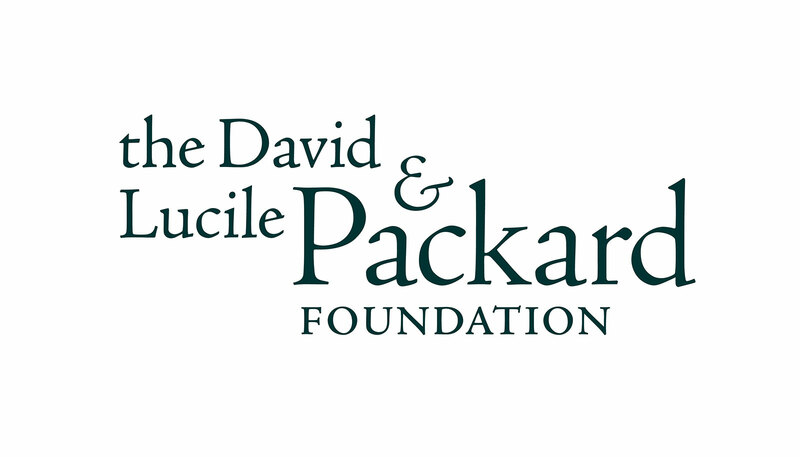 JPB’s program areas include poverty, specifically in the areas of health and chronic disease, economic opportunity, and democracy; medical research, specifically collaborative consortiums of scientists investigating diabetes, Parkinson’s disease, and Alzheimer’s disease, as well as brain research on learning and memory; and the environment, enabling healthy and resilient communities. 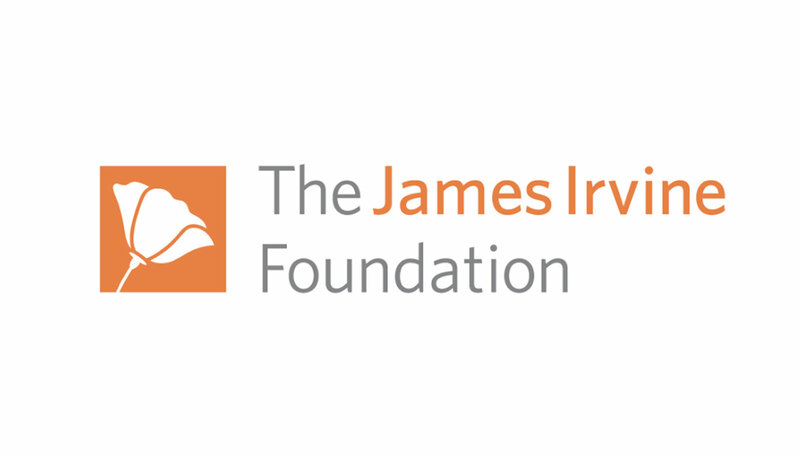 JPB’s values include an evidence-based approach focused on impact, intelligent risk-taking, and addressing challenges of poverty at the root cause level. 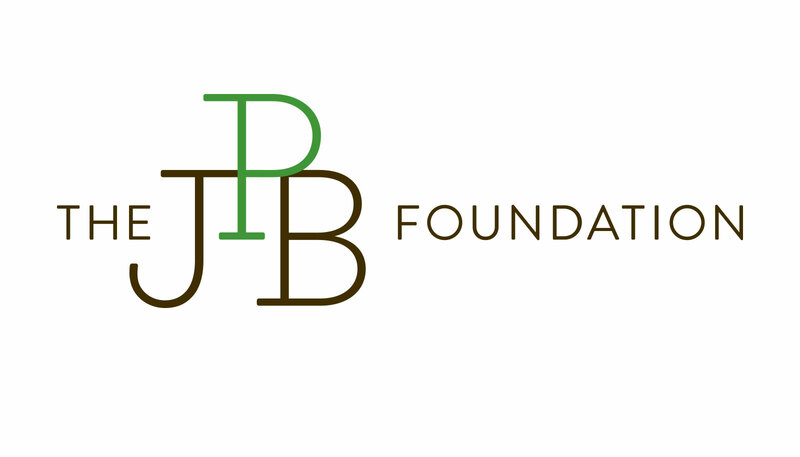 JPB pursues funding that is highly strategic, working with nonprofits and other funders to collaborate, coordinate, and leverage resources to achieve maximum impact. Betsy is vice president, Poverty, at The JPB Foundation. She is involved with JPB’s efforts to help low-income populations overcome barriers to opportunity. Betsy’s work supports organizations that break the cycle of poverty by creating long-term positive change for disadvantaged communities, specifically in the areas of health and chronic disease, economic opportunity, and democracy. Prior to joining JPB in 2014, Betsy was a consultant to nonprofits and foundations, and was executive director of Youth Advocacy Center, an organization she co-founded. 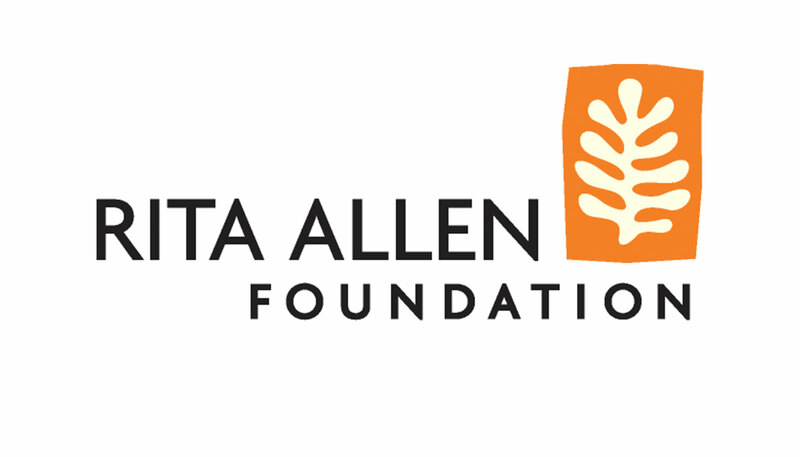 Elizabeth is president and CEO of the Rita Allen Foundation, an organization that invests in transformative ideas in their earliest stages to leverage their growth and promote breakthrough solutions to significant problems. In that capacity, Elizabeth is guiding the foundation through a period of rapid expansion and an entrance into new funding areas, including civic literacy and engagement and leadership in science and social innovation. 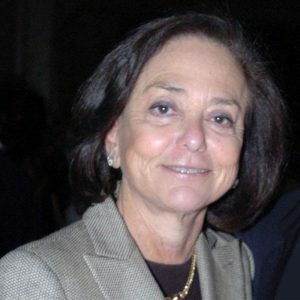 Prior to joining Rita Allen in 2009, Elizabeth was the first female executive director of New Jersey’s public broadcasting network (NJN), served on the Public Broadcasting Service (PBS) Board, chaired the New Jersey State Council on the Arts, and served as president of the New Jersey Women’s Forum. She has served on numerous national and international boards and juries, including as chair of NHK’s Japan Prize. Lindsay is the program officer for Philanthropy Grantmaking at Hewlett. 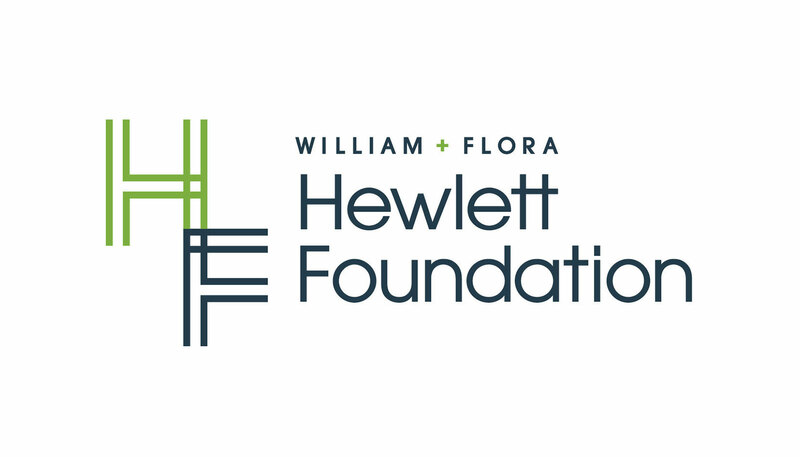 In that capacity, she leads two grantmaking strategies focused on increasing philanthropic effectiveness: (1) Knowledge Creation and Dissemination, and (2) the Hewlett Foundation’s participation in Fund for Shared Insight. 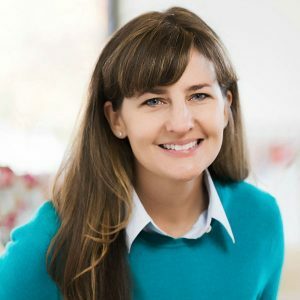 Prior to joining Hewlett in 2013, Lindsay served as executive director of the Silicon Valley Venture Fund (SV2), and ran business development for Goodwill Industries of San Francisco, San Mateo and Marin Counties. Arelis is a program officer for the Office of the President at Kellogg. In this role, she is responsible for identifying and nurturing opportunities for effecting positive systemic change within communities, and executing programming efforts that are aligned with the organizational direction. She leads corporate responsibility efforts and special initiatives of the president and CEO, on behalf of the organization. Arelis formerly served as a program officer working with Kellogg’s Education & Learning and Family Economic Security teams. 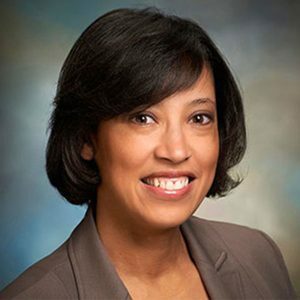 Before joining Kellogg in 2010, she had a 15-year career in the Michigan public school system, serving most recently as an assistant superintendent for curriculum and instruction and human resources. Trevor Pollack joined Barr in 2014 and staffs a range of work, including efforts to strengthen the nonprofit and philanthropic sectors and a special initiative to create a more inclusive, interesting, and resilient Boston waterfront. He also supports the Foundation’s board and executive leadership. A proud Cleveland native, Trevor previously worked in nonprofit arts administration. 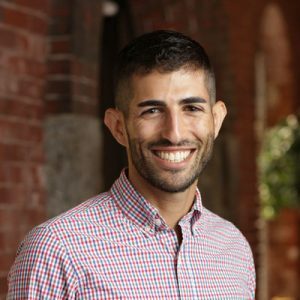 Trevor currently serves on the board of the Massachusetts Nonprofit Network and on advisory committees for Combined Jewish Philanthropies and Associated Grant Makers. 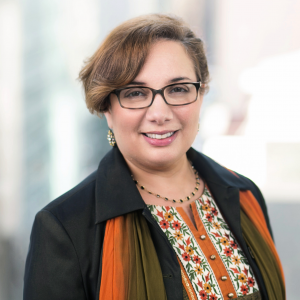 Lissette is vice president and chief program officer at EMCF, overseeing the foundation’s core program, the Youth Development Fund, and PropelNext, which helps youth-serving nonprofits use data and self-evaluation to improve programs and capacity. She is also in charge of evaluation and learning at the foundation. 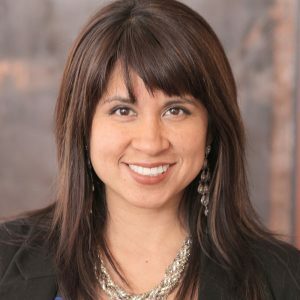 Before joining EMCF in 2010, Lissette held positions at YouthBuild USA and the Boston Foundation, and was the founding executive director of Casa Nueva Vida, a shelter for homeless Latina women and their children. 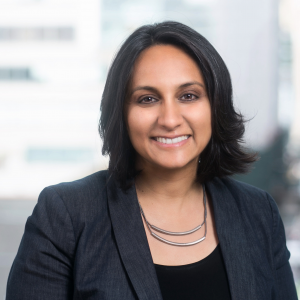 As EMCF’s portfolio manager and director of portfolio strategy, Jehan leads planning and related efforts to regularly update and refresh the Foundation’s core grantmaking strategy. She also provides strategic counsel and leadership support to EMCF’s Youth Development Fund and PropelNext. Jehan has more than 20 years’ experience in strategy consulting and organizational capacity-building, including with positions at the Bridgespan Group and Mercer Management Consulting. 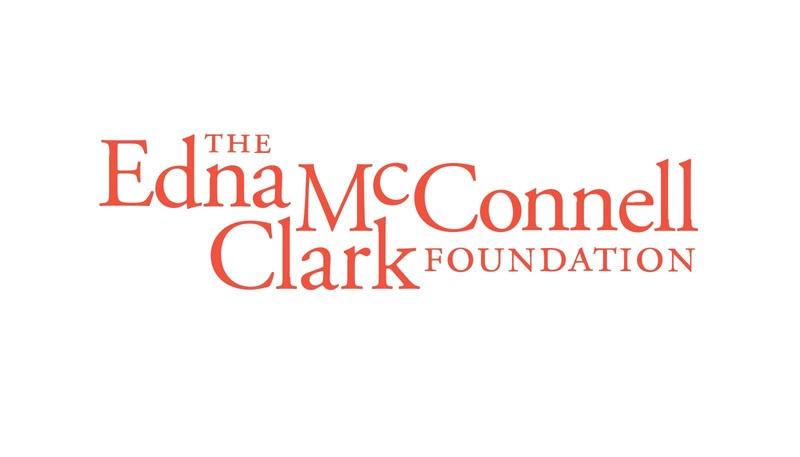 She serves on the Advisory Board of the Center for Effective Philanthropy. 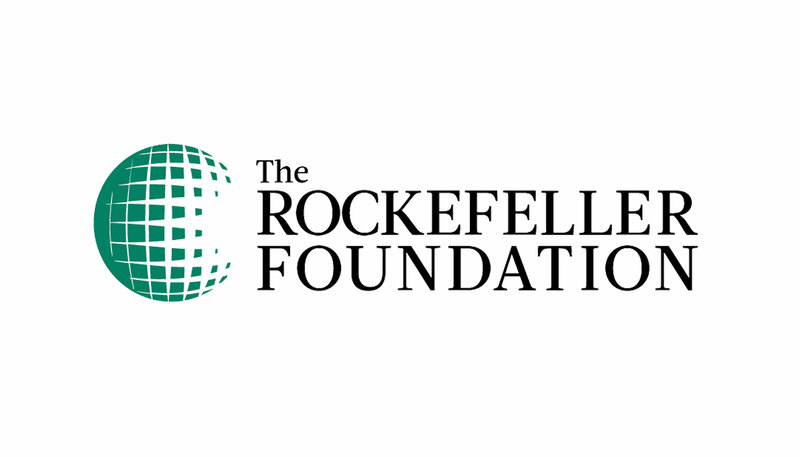 Veronica, Rockefeller’s director of measurement, evaluation and organizational performance, is an award-winning impact measurement and management expert with a professional portfolio ranging 15 years and four continents (Africa, Asia, North and South America). She has led social impact measurement at the MasterCard Foundation, Nuru International, United Methodist Committee on Relief (UMCOR), and the Food Bank for New York City. Veronica serves on the American Evaluation Association’s (AEA) Board of Directors, and is founder of AEA’s Social Impact Measurement Group. She is a frequent contributor to ICTworks and AEA365. 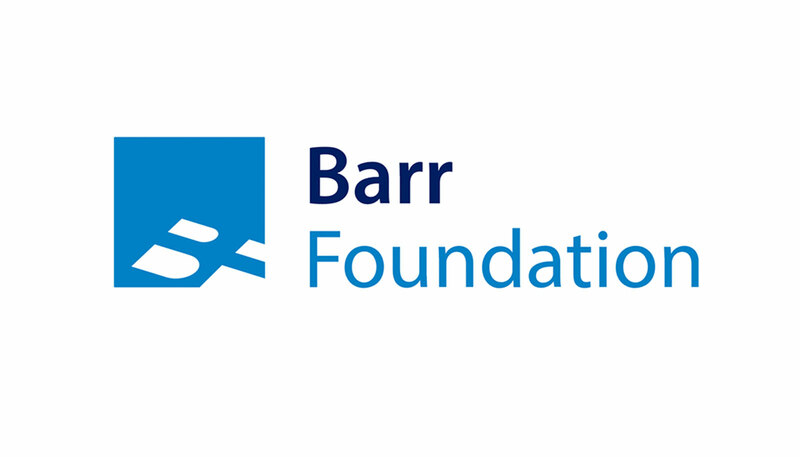 Yvonne is Barr’s director of learning and evaluation, leading the foundation’s efforts to gauge its impact and support ongoing learning — and application of that learning — among staff, grantees, and the fields in which the organization works. She came to Barr from the Bill & Melinda Gates Foundation, where, as a senior program officer, she partnered with leading researchers to build evidence on strategies for improving equity and success for low-income, first-generation students and students of color. She also served as a board member for the Queen Anne Helpline, a Seattle social-services nonprofit. Prior to philanthropy, Yvonne worked in education and research in a variety of roles, including in teaching, assessment, evaluation, instructional technologies, and digital-library projects. As a program-related investments officer on the Kellogg Foundation’s mission-driven investments team, Andrew is responsible for developing and coordinating strategic investment activities that address systemic barriers that create vulnerable conditions for historically marginalized communities and children. 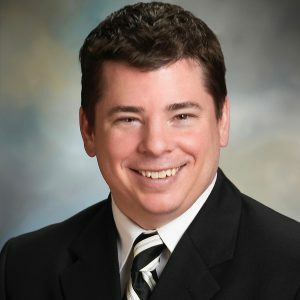 Prior to this role, Andrew co-led the Grand Rapids place-based team, co-directing both strategy and investments. 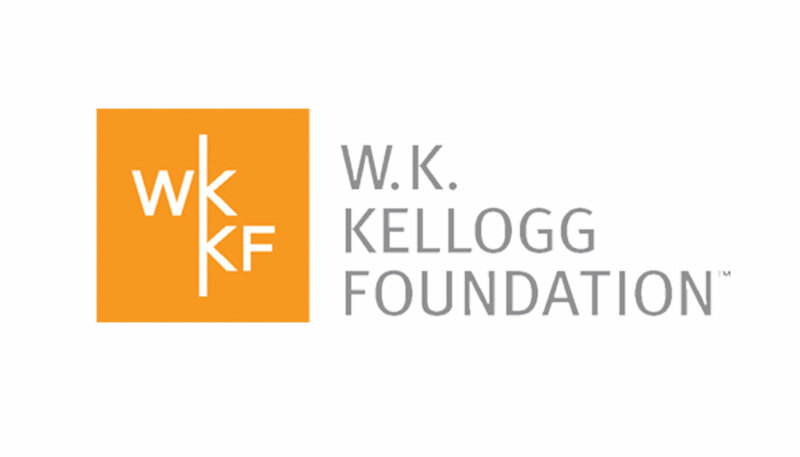 Before joining Kellogg in 2010, he served as the founding executive director of The SOURCE, a nonprofit focused on retention, supports, assets, career mobility and workforce and economic development for employees, family members and employers in one of Grand Rapids’ most economically depressed neighborhoods. 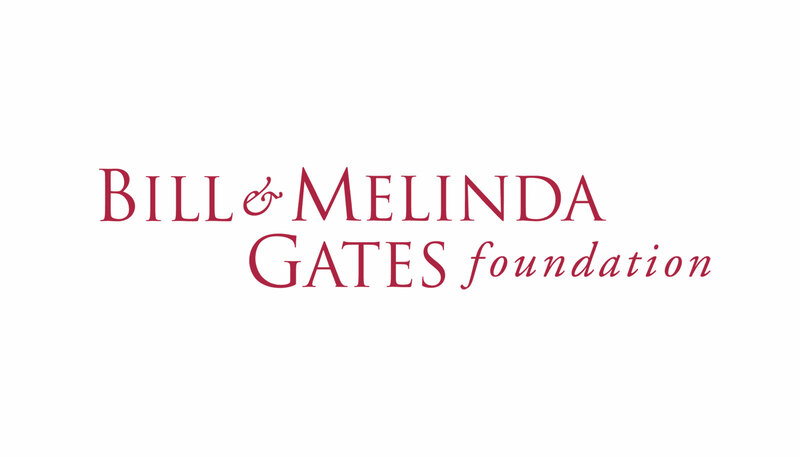 Victoria is a senior program officer at the Gates Foundation, which she joined in 2011. 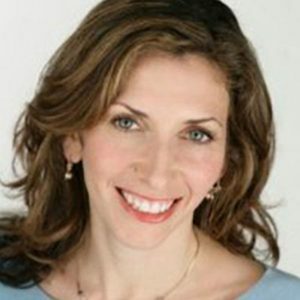 Previously, she served as chief knowledge officer, then vice president, communications and assessment at Venture Philanthropy Partners. 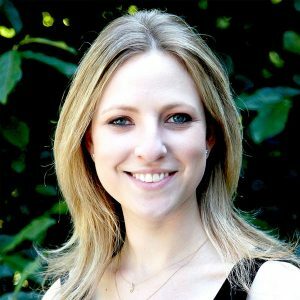 Her roles before that included serving as director of interactive media for the Morino Institute, and as a senior account executive with Millennium Communications, a consulting firm serving nonprofits and foundations. Her interests in development and using communications and technology for social change began at the Network of East-West Women, where she directed the first online network linking women in post-Soviet countries. 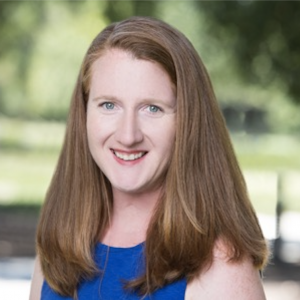 Serving on the Gates Foundation’s Philanthropic Partnerships team, Laura focuses on policy, systems, and innovation to advance the quantity and quality of charitable giving. 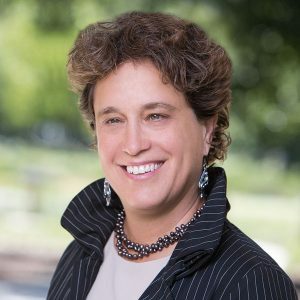 In previous roles in the Obama White House and at national philanthropy associations, a community foundation, and a social-services agency, she worked at the intersection of government and philanthropy, advanced initiatives and programs to promote a more outcomes-driven social sector, and contributed to the development and growth of impact investing. 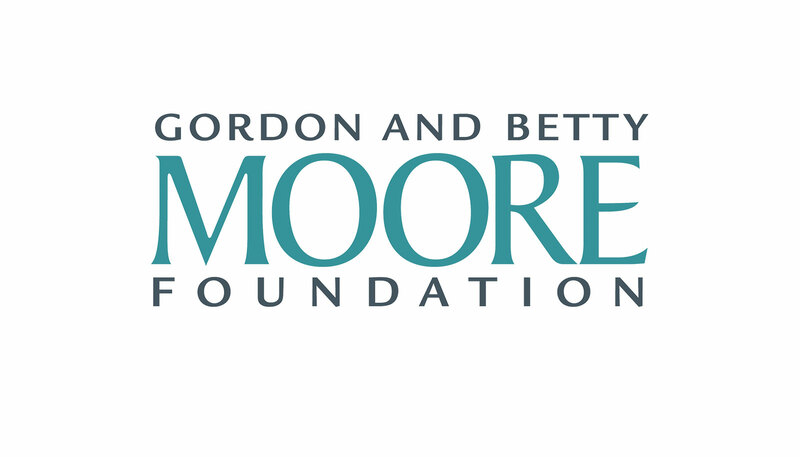 Genny is the special projects officer at Moore, where she manages grantmaking for the Office of the President with a focus on cross-foundation and cross-sectoral opportunities. She also works with the foundation’s Environmental Conservation Program on special projects and communications. Genny joined the foundation in 2001, working in communications, before leaving to pursue a graduate degree. 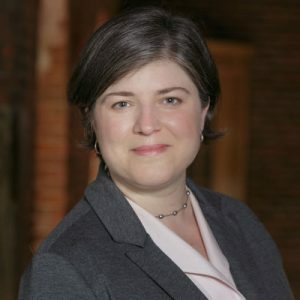 She returned to Moore in 2008, having worked in the interim at the David and Lucille Packard Foundation and the Environmental Grantmakers Association. Previously, Genny worked for National Geographic Magazine, the Sierra Club, and Green Seal. 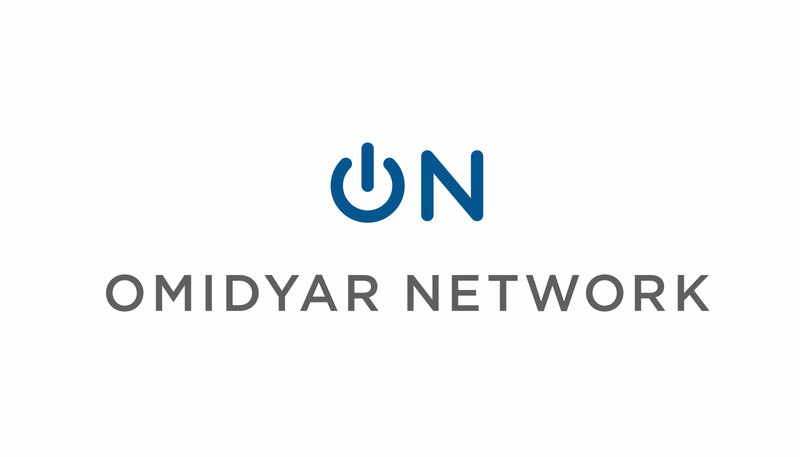 For funders who want to support the work of Fund for Shared Insight but cannot make the three-year, $250,000/year minimum commitment to join as a core funder, we invite them to join as a “sidecar” funder. 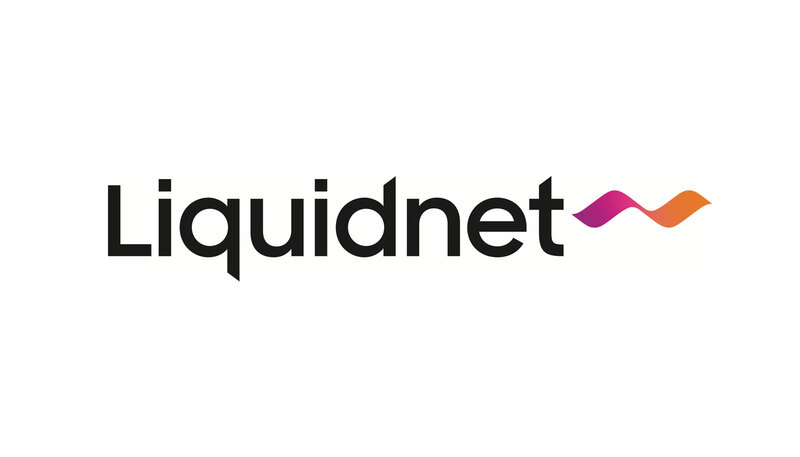 Sidecar funders provide a one- or two-year grant to support Shared Insight. These grants have ranged from $25,000 to $300,000 and are used for general support or targeted for a specific geography (e.g. California or global work) or activity (e.g. evaluation). We invite sidecar funders to our core funder dinners and any special events. Listen4Good (L4G) is a grant initiative of Fund for Shared Insight launched in 2016, that is dedicated to building the practice of listening to the people we seek to help. To participate in L4G, a nonproﬁt must be nominated by a current funder. Nominating co-funders contribute $15,000, which is matched by $15,000 from Shared Insight for a combined $30,000, 18-month grant. *Please note that core and sidecar funders are encouraged to nominate their grantees and participate as L4G co-funders, as well. **This Core Funder also participates in L4G.